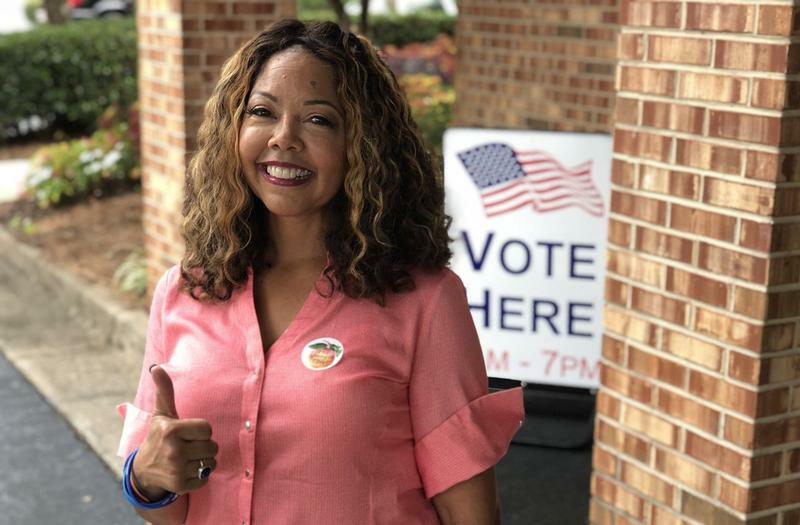 Lucia "Lucy" McBath has won the Democratic nomination in the race for Georgia’s Sixth Congressional District. Tuesday on First Coast Connect we spoke with Ron Davis, father of slain Jacksonville teen Jordan Davis, on the recent rash of children shot in Jacksonville and the renewed call for more gun control (01:15). Angie Nixon with Party, Benefit & Jam (PB&J) told us about their upcoming Jam Sessions on major issues facing Jacksonville (27:20). PS 27 Ventures’ Christine Lee McFaul spoke about their upcoming Female Founders Forum (38:00). Director of Events and Programming with Friends of Hemming Park Christina Parrish Stone told us about this weekend’s Get Down(town) event at Hemming (46:00). 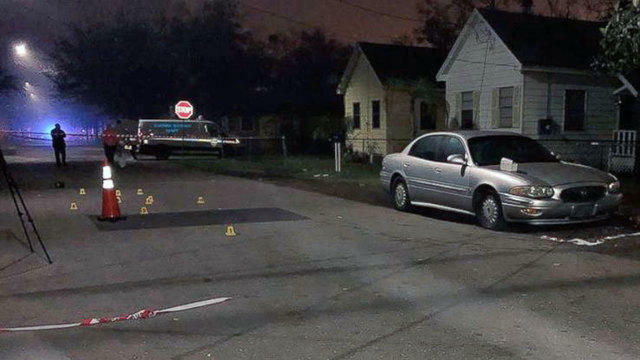 Rejecting self-defense arguments in a case that drew national attention, an appeals court Thursday upheld the first-degree murder conviction of a man who fatally shot a teen in the parking lot of a Jacksonville convenience store. We discuss the week's top news stories for the full hour with our roundtable of local journalists. Topics include the Democratic National Convention, a new study about the effect of climate change on Florida's coastal military installation, and more. 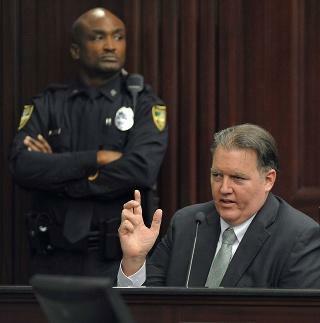 TALLAHASSEE — Weighing a racially tinged case that drew national attention, an appeals court heard arguments Tuesday about whether Michael Dunn was acting in self-defense when he fatally shot teenager Jordan Davis in 2012 in the parking lot of a Jacksonville convenience store. November 23 marks the third anniversary of the shooting of Jacksonville teen Jordan Davis. Davis was killed on Black Friday, 2012, after a gas station altercation with Michael Dunn over loud music. Davis was an African-American teen. Dunn, who is white, is currently serving a life sentence in the killing. However, he controversially was tried twice for the murder, with a jury deadlocking on a first-degree murder charge the first time around. HBO is marking the anniversary tonight as the cable channel debuts the new documentary "3 ½ Minutes, 10 Bullets," which details Davis' death and Dunn's trials. Dr. JeffriAnne Wilder, UNF race expert and associate professor of sociology, joins us to discuss the impact these events had on the national conversation surrounding race and justice. 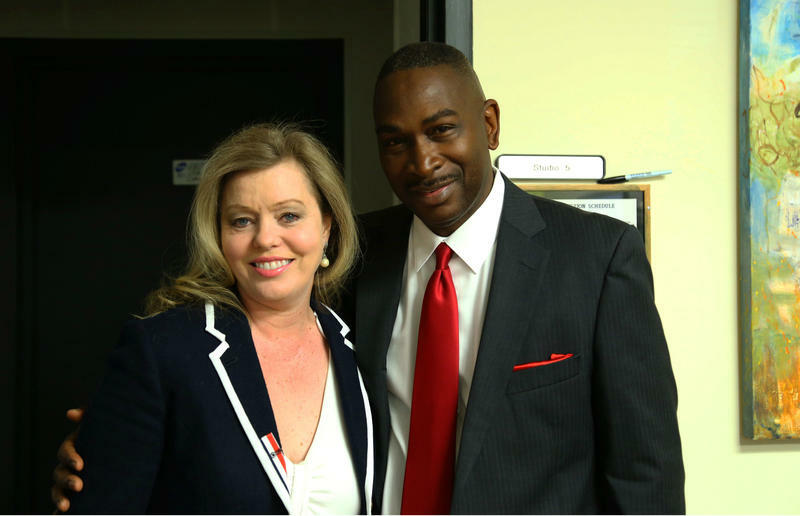 The University of North Florida showed the award-winning documentary “3 ½ Minutes, 10 Bullets” to a sold out audience Tuesday night. 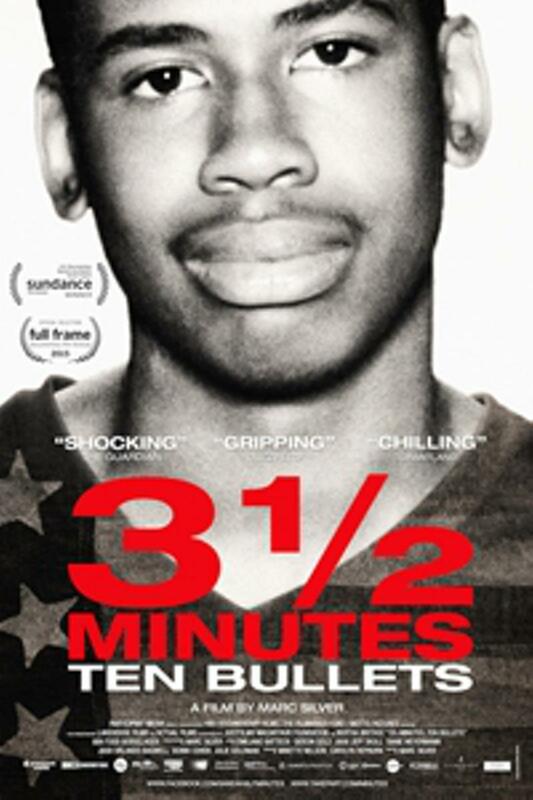 The film uses the November 2012 shooting death of Jacksonville teenager Jordan Davis to examine Florida’s Stand-Your-Ground law and how young, black men fare in the criminal justice system. A panel discussion after the screening included Jordan’s father Ron Davis and criminal defense attorney Mark O’Mara, who successfully defended George Zimmerman in his murder trial for killing unarmed teenager Trayvon Martin. 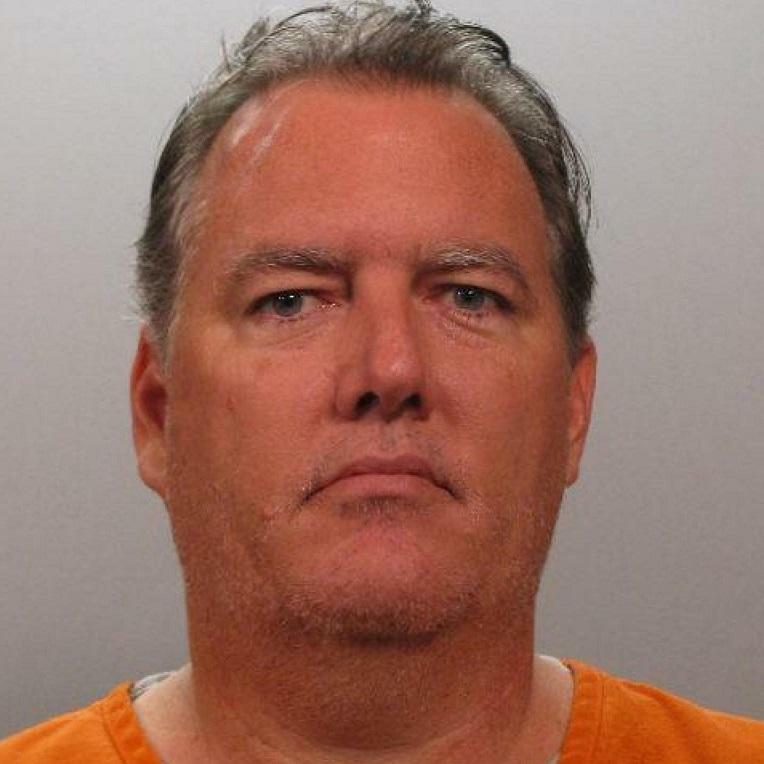 Michael Dunn, the man in prison for killing Jacksonville teenager Jordan Davis, is appealing his conviction. Dunn was convicted of murdering 17-year-old Jordan Davis after an argument over loud music. As the Florida Times-Union first reported, Dunn’s latest appeal says he didn’t get a fair trial because the case was so widely publicized in Jacksonville. The new film "3 ½ Minutes" just premiered at the Sundance Film Festival. This documentary explores the shooting of Jacksonville teen Jordan Davis by Michael Dunn, Dunn's trials, and the controversy around Florida’s Stand Your Ground self-defense laws. We speak with Ron Davis, father of Jordan Davis, and Jacksonville attorney John Phillips, who represents the family. 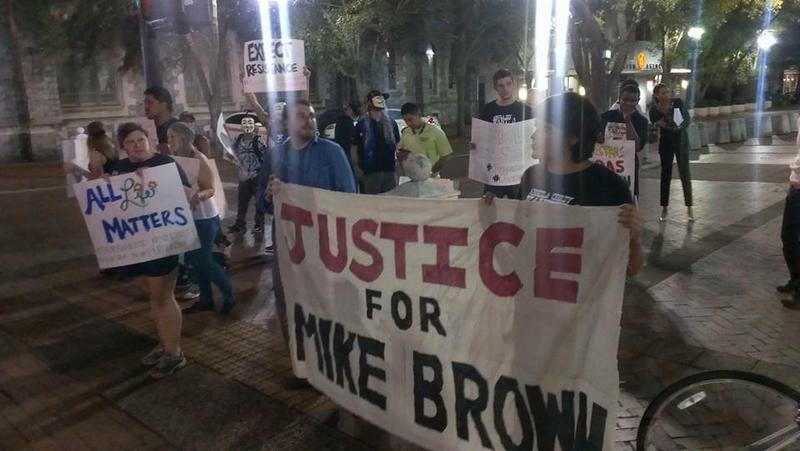 Members of the Jacksonville Progressive Coalition were gathered in downtown Hemming Plaza when news of the Ferguson grand jury verdict broke. A grand jury declined to indict Ferguson Police Officer Darren Wilson in the shooting death of black, unarmed teen Michael Brown. Coalition organizer Estefania Galvis said the announcement felt like a shot through the community’s heart. The USS Roosevelt, St. Johns River taxi and a motorcycle ride to honor Jordan Davis are in the headlines today. 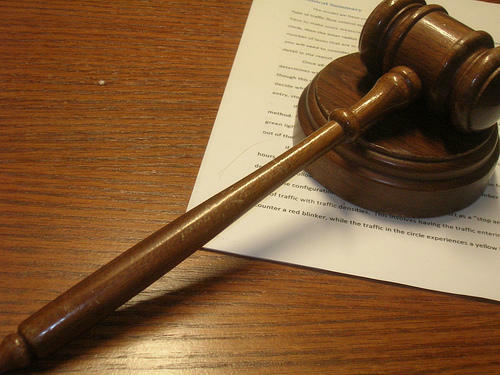 The man convicted of fatally shooting a Jacksonville teen at a Gate gas station in November 2012 will spend the rest of his life behind bars without the possibility of parole. 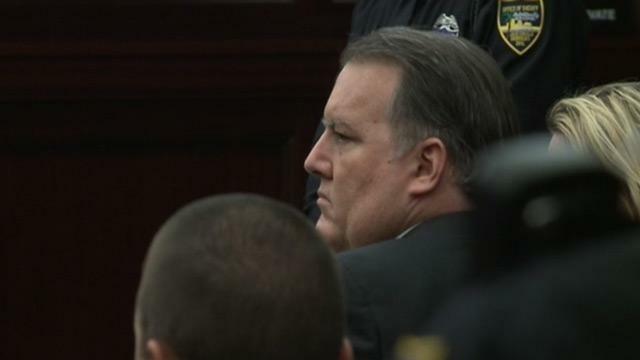 Circuit Judge Russell Healey has sentenced Michael Dunn, 47, to life in prison for the death of 17-year-old Jordan Davis. Dunn will serve an additional maximum sentence of 90 years in prison for three counts of attempted murder as well as 15 years for one count of firing a deadly missile into the vehicle where Davis and his friends sat. Michael Dunn, former Atlantic Beach police chief Michael Classey and ridesharing services are making headlines this week. 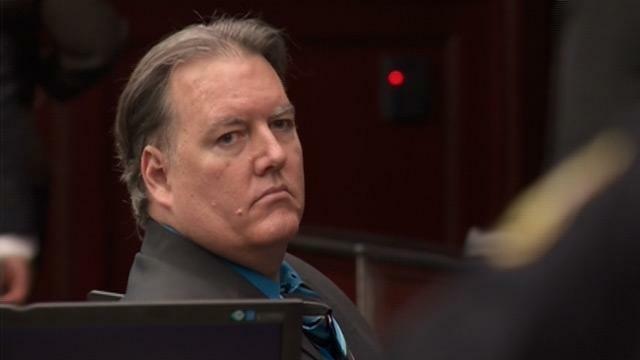 Michael Dunn was found guilty of first-degree murder Wednesday in the 2012 shooting death of 17-year-old Jordan Davis. 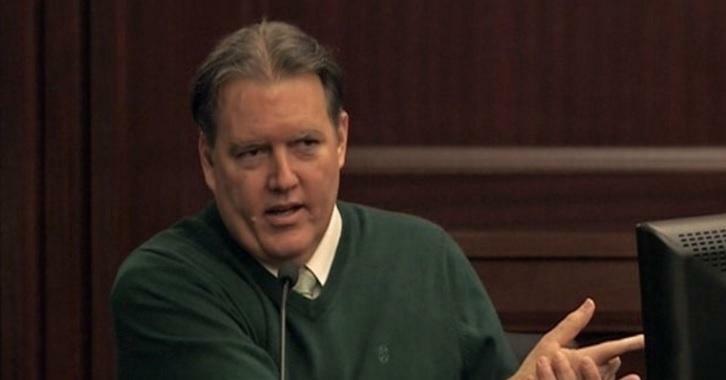 Jurors in the retrial of Michael Dunn have found him guilty in the shooting death of 17-year-old Jordan Davis.